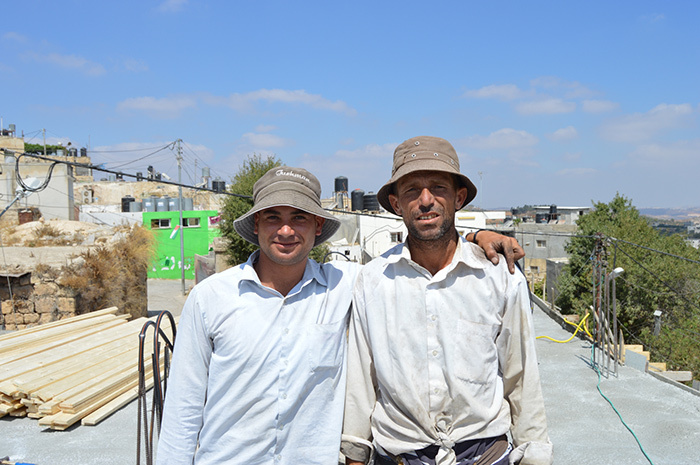 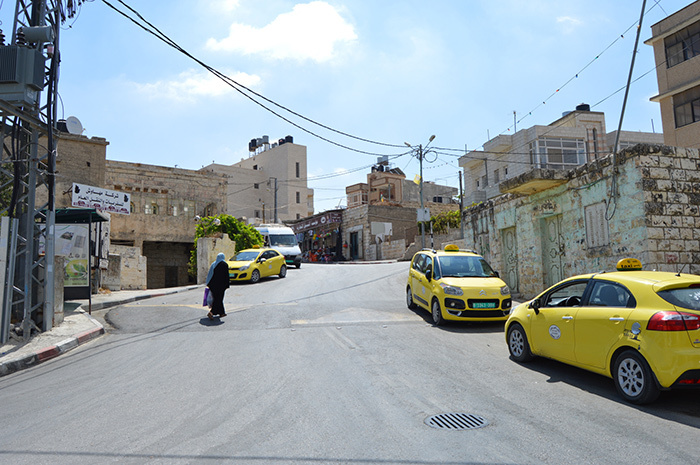 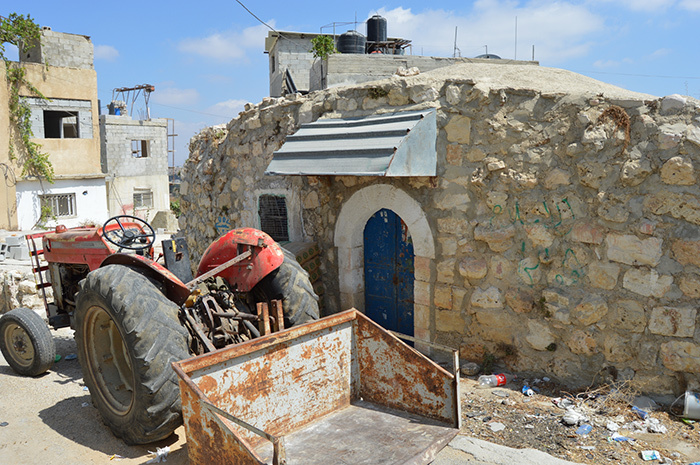 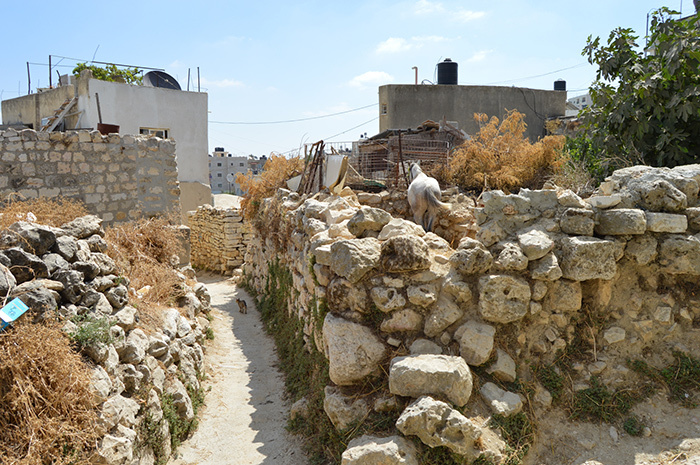 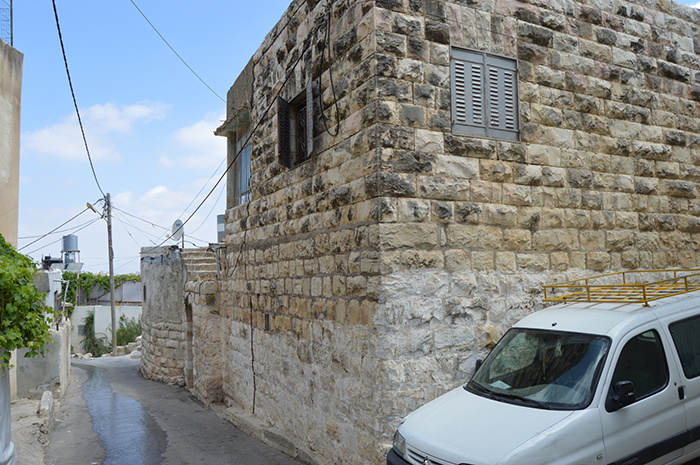 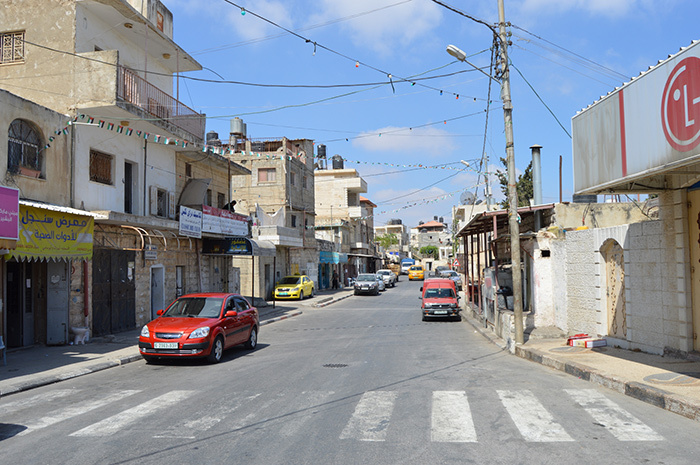 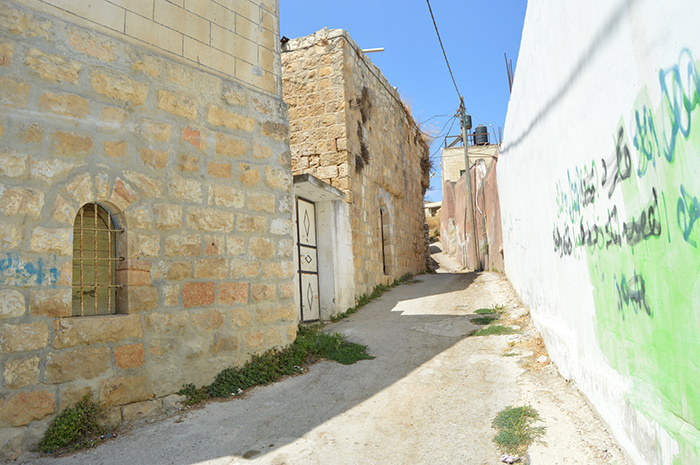 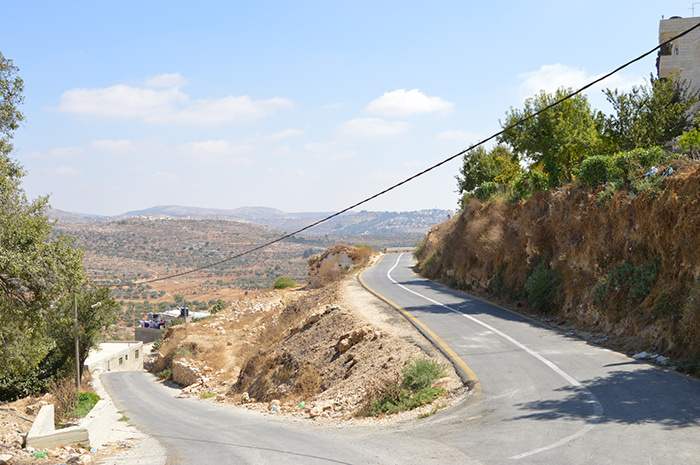 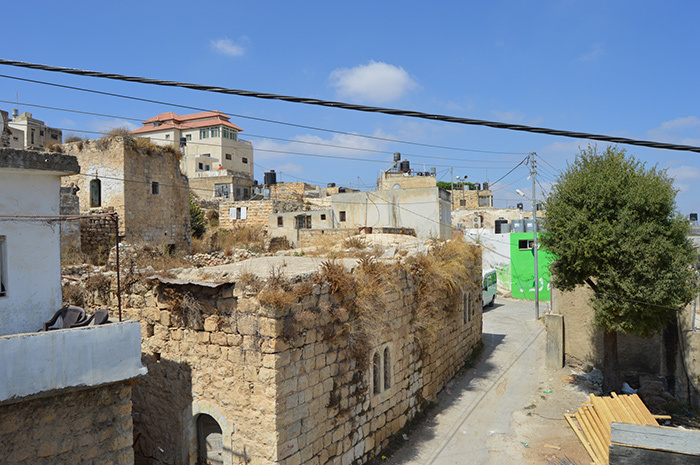 Sinjil is a small village with a beautiful historic core, located 21km northeast of Ramallah. 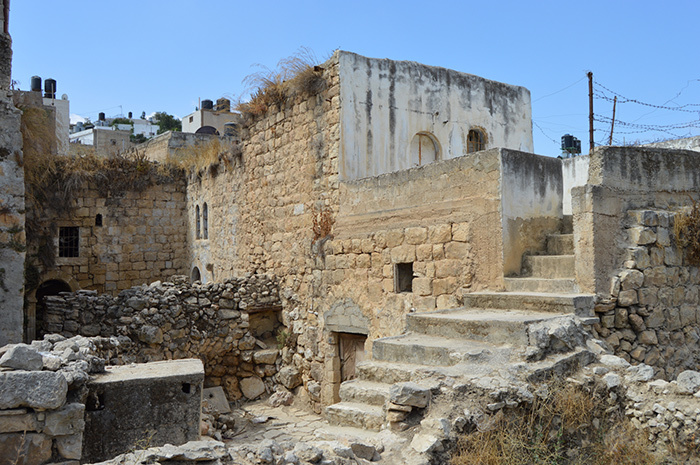 Perched on a hill and surrounded by fields of olive groves, Sinjil is home to old stone houses with domed roofs in various states of ruin. 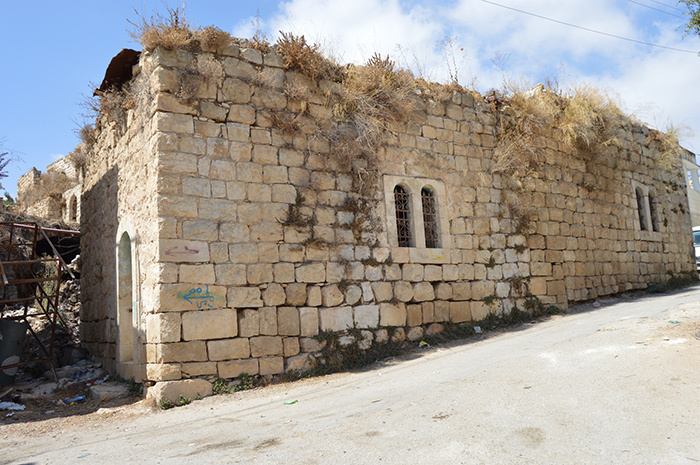 But there is also a modern centre, with a post office and a few shops. 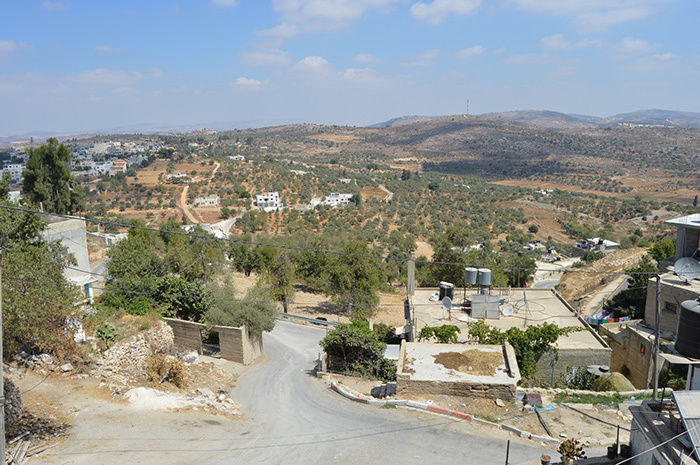 The village is bordered by the wealthy town of Turmus Ayya, which is a favourite of American Palestinians who own big, luxurious villas. 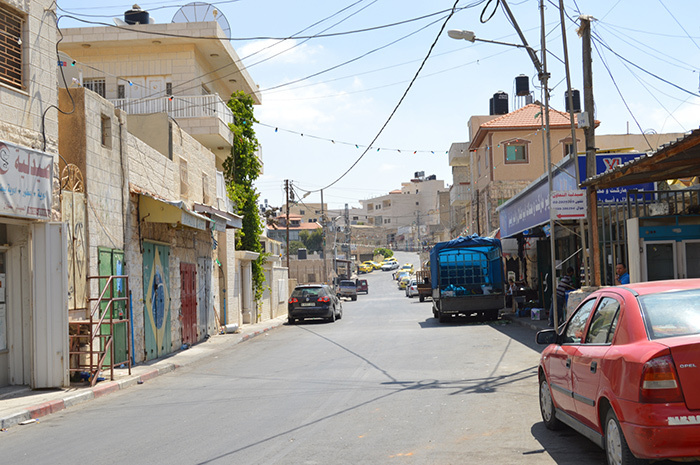 Ramallah, a short drive to the south, is the multicultural centre of Palestine, buzzing with culture and opportunity.